The Tees Valley Business Summit is returning for the eighth time, with firms from across the area invited along, and exhibitor spaces in high demand. ​Taking place on Thursday 4th July at the Olympia Building, Teesside University, the Tees Valley Business Summit is free to visit. The event is in association with Tees Valley Business Compass ,Tees Valley Combined Authority, Tees Valley Mayor, North East Enterprise Agency Ltd and Teesside University. 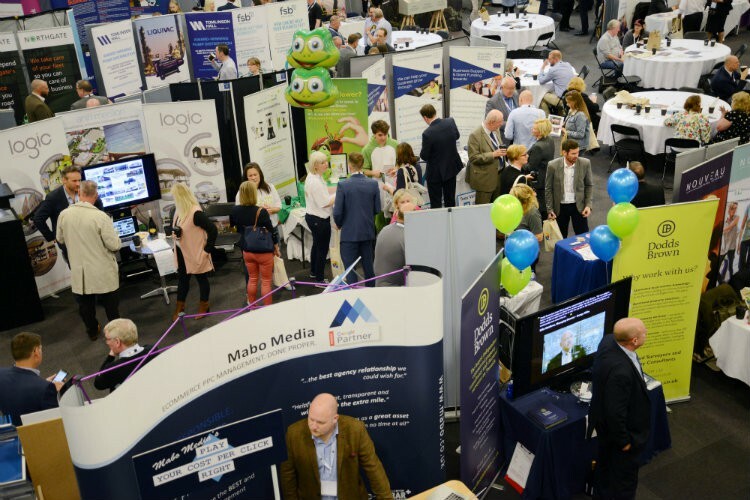 ​The Tees Valley Business Summit is returning for the eighth time, with firms from across the area invited along, and exhibitor spaces in high demand.